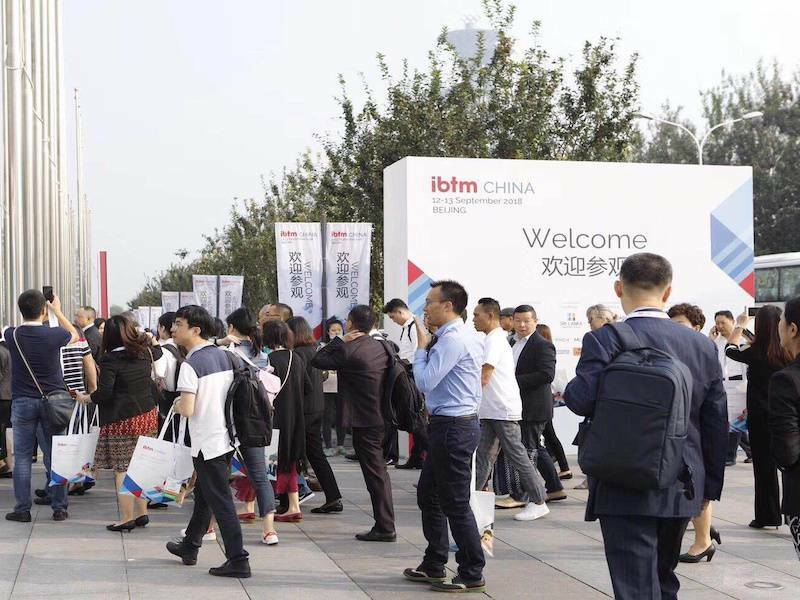 IBTM China, part of IBTM’s global portfolio of meetings and events industry trade shows and the most established event of its kind in China, has announced first details of its 2019 edition. The event will take place at China National Convention Centre (CNCC) in Beijing on 28 and 29 August. 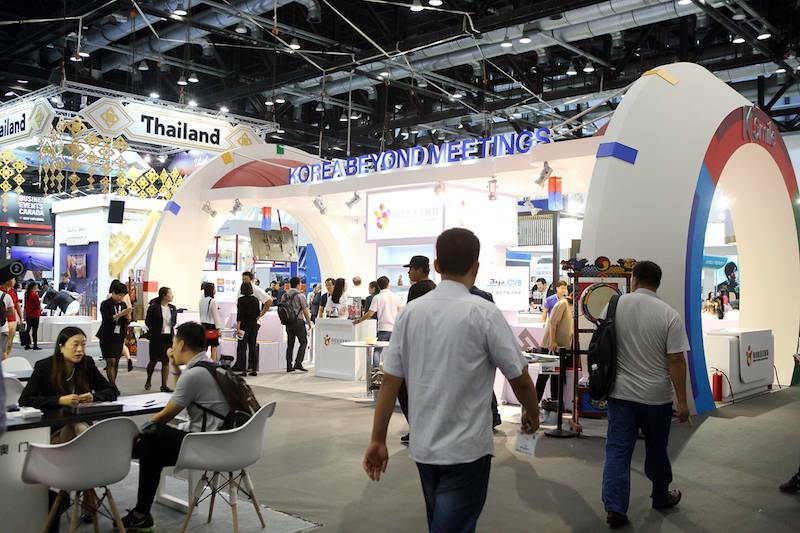 Having seen a 45% y-o-y increase on international exhibitors at its 2016 edition, the 2017 edition is gearing up to host even greater numbers.